It's Christmas in July you guys!! I just got word that Cricut is giving away a NEW Cricut Explore One machine! If you've been eyeing this amazing cutting tool I highly encourage you to enter the giveaway they have going on this week!! 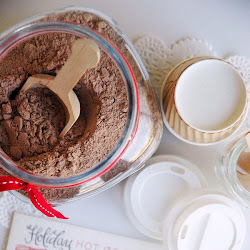 Not only do you win a Cricut Explore One but you'll also receive a $100 gift card to Jo-Ann's and an awesome prize pack filled with all sorts of Cricut tools and goodies!! 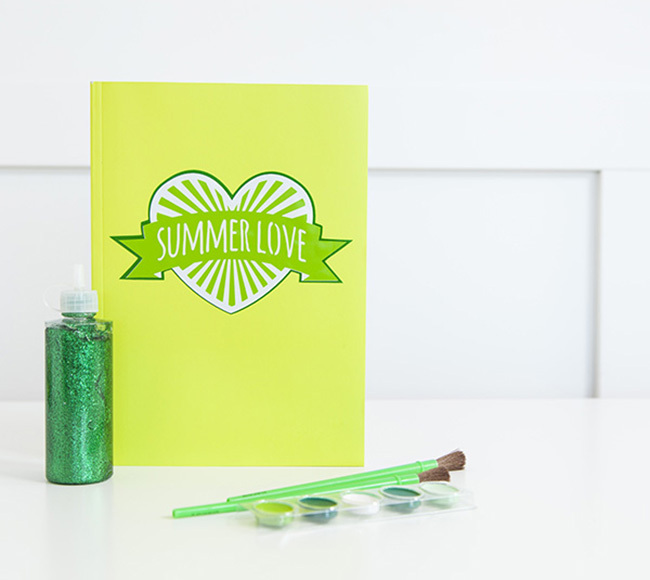 Click on the "Summer Love" tab on the Official Cricut Facebook page !! You have until Friday at noon MST to enter. 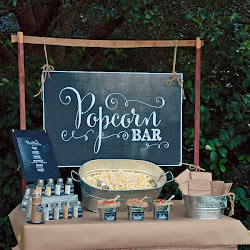 There are SO many fun things you can create using a Cricut Explore One! The lower price point makes it even more accessible to all of the DIYer's out there!! 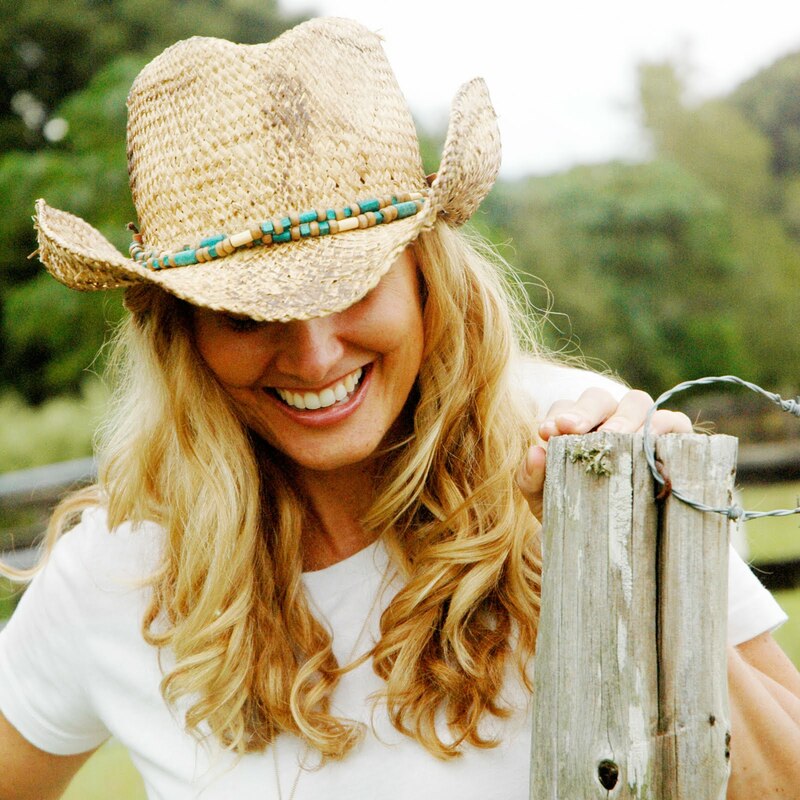 I hope you'll ENTER TO WIN - I'll keep my fingers crossed for you!! 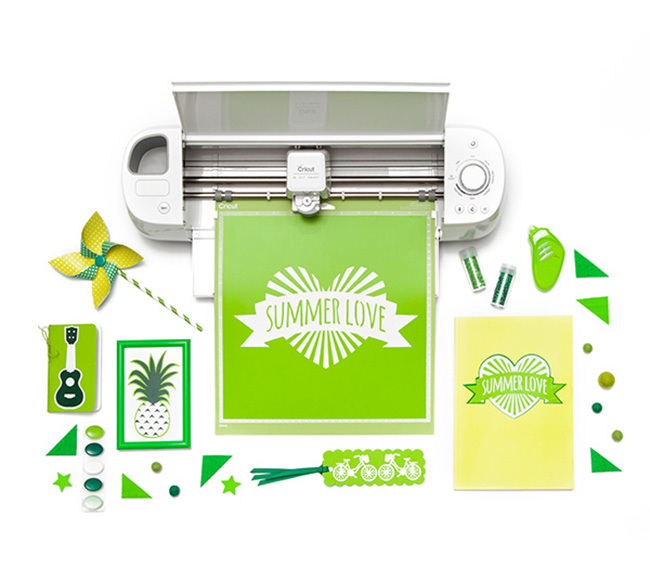 I know the people at Cricut® LOVE seeing the projects you've created using their awesome cutting machine so when you post on social media be sure to tag @officialcricut and use the hashtag #CricutSummer to get their attention!! 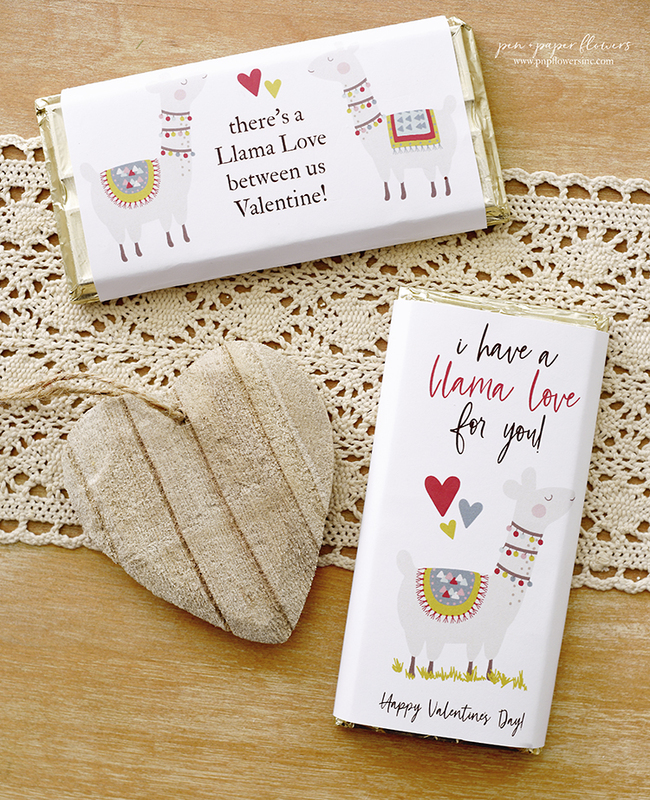 All of these projects you see here were created using images from the Summer Love Cricut® cartridge which you can have free access to when you sign up for a Cricut® Subscription. 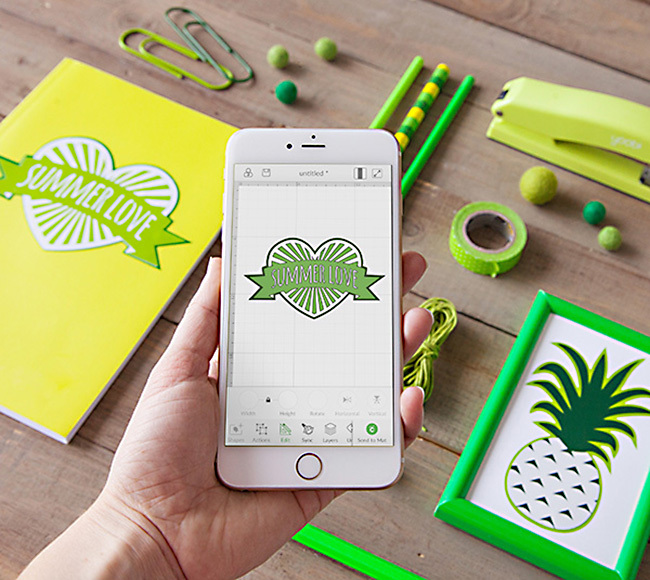 And did you know there's a Cricut® Design Space™ App now too for using with with the Cricut Explore Air - another version of the Cricut Explore with built-in Bluetooth® for wireless cutting. I hope you're excited and will take the time to ENTER! If this isn't for you but you have a friend or two that would be head-over-heels to win...be sure to share this with them. 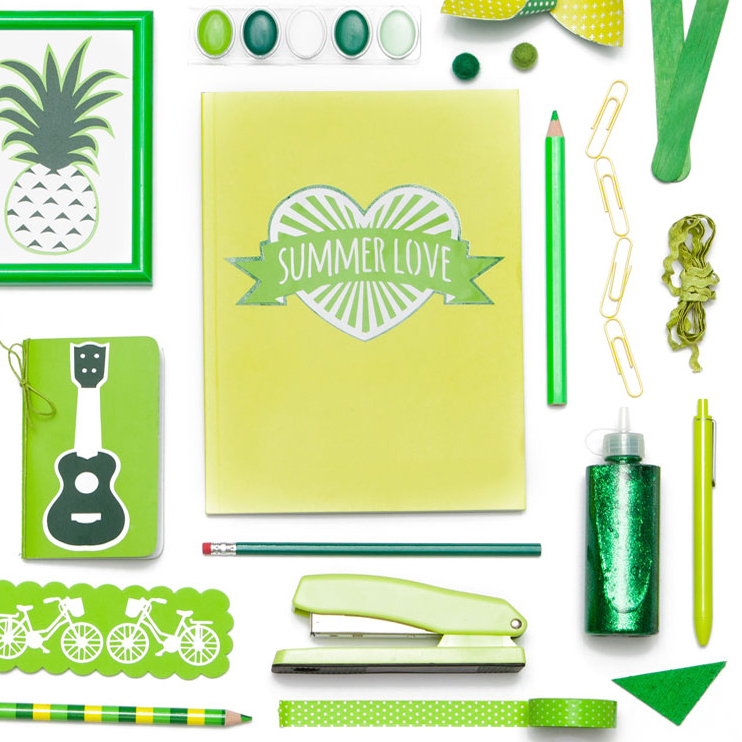 I didn't even tell you about all of the new cutting materials Cricut® has released - distressed craft foam too, Washi Sheets, and lots of fun bright vinyl colors - like this lime green color you see in all of the projects in this post! !